Ecotourism, or green travel, has become quite common these days with the increasing awareness of humanities effect on the planet. With the understanding that every action we take affects, usually negatively, the world, ecotourism is aimed at attempting to reduce these negative effects as much as possible. Nowadays, nearly every action we take has a negative effect on our environment. From taking a flight for vacation, driving to work, even heating up your lunch in the microwave it all produces a carbon emission, though certainly some are higher than others. While there are steps to be taken in your everyday life to limit carbon emissions since it would be impossible to cut out completely, most people don’t want to have their vacations affect their destinations negatively. In Egypt, there is a big market developing for this kind of travel. There are different ecosystems in Egypt that benefit from tourism, but could potentially be inadvertently harmed by tourists who come to see those special places. That’s why locals and tour operators have taken more of an initiative in protecting some of the fragile environments so interesting to tourists. 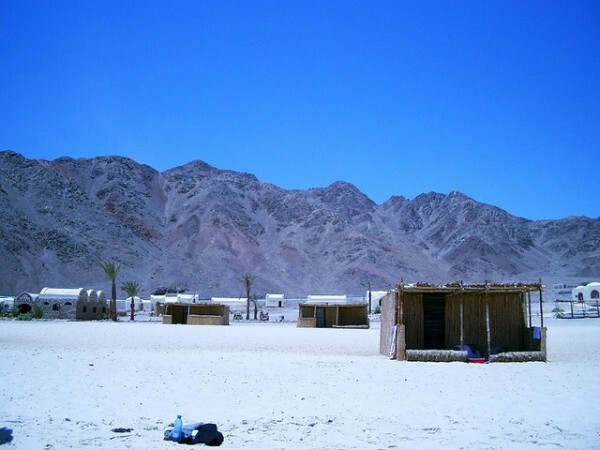 Eco-lodges, for example, have begun popping up along the Red Sea coast and in the desert oases. 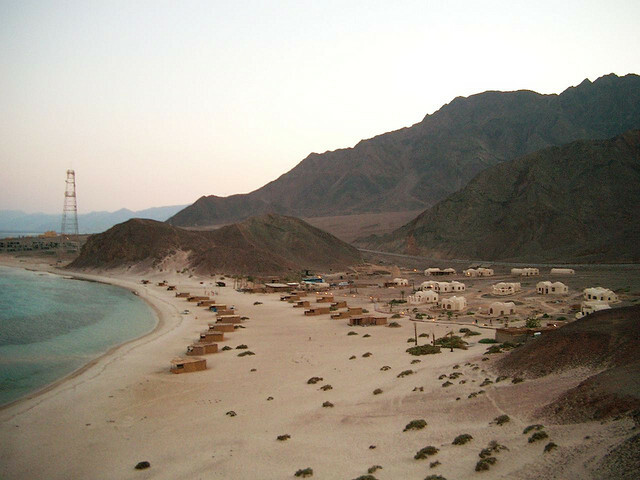 Perhaps the most famous eco-lodge is Basata, located on the Red Sea coast between Taba and Nuweiba. This eco-lodge was built with natural materials and all waste is used at the camp as either fertilizer or building material. But Basata is not the only eco-lodge around. There are quite a few along the Red Sea, with Marsaalso being a choice destination with eco-lodges. Staying in eco-lodges, responsible travelers can also opt to go snorkeling or diving with an environmentally friendly dive club. 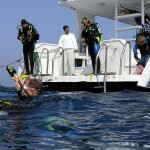 An eco tourist in Egypt can find lots of environmentally friendly dive clubs, especially in Sharm El Sheikh, taking care not to harm the reefs and giving tips to tourists how to dive to preserve the natural wonders. 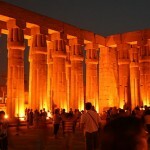 But Egypt is more than desert oases and beach resorts and snorkeling. 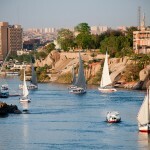 Egypt is also history, and what better way to experience this history than by cruising the Nile. Of course, large cruises are plentiful, but not very environmentally friendly. 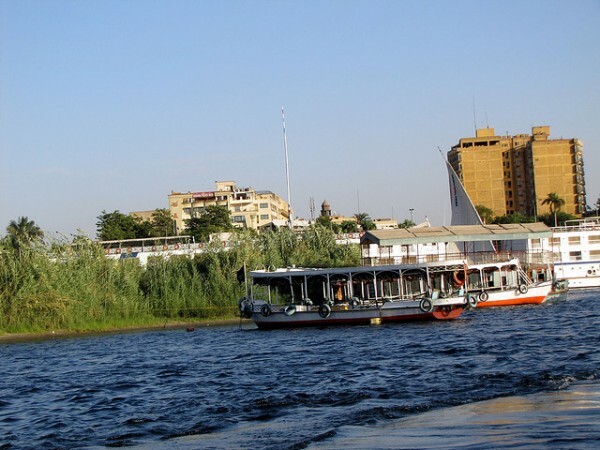 If you’d like to cruise the responsible way, you can absolutely take a felucca from Aswan to Kom Ombo before changing off to a bus to complete the rest of the trip. Feluccas are as environmentally friendly as sailing the Nile gets. If you are coming to Egypt as someone who is concerned with having a positive effect, or at least minimizing your negative effect on the environment, Egypt is a great place to visit. With the increasing options for eco-friendly accommodation, transportation, and activities, it just keeps getting better!